Durham daughter Scientific Debutante Rae gave owners Matt and Mandy Nunes the Reserve Grand Champion title at the 2005 World Dairy Expo. 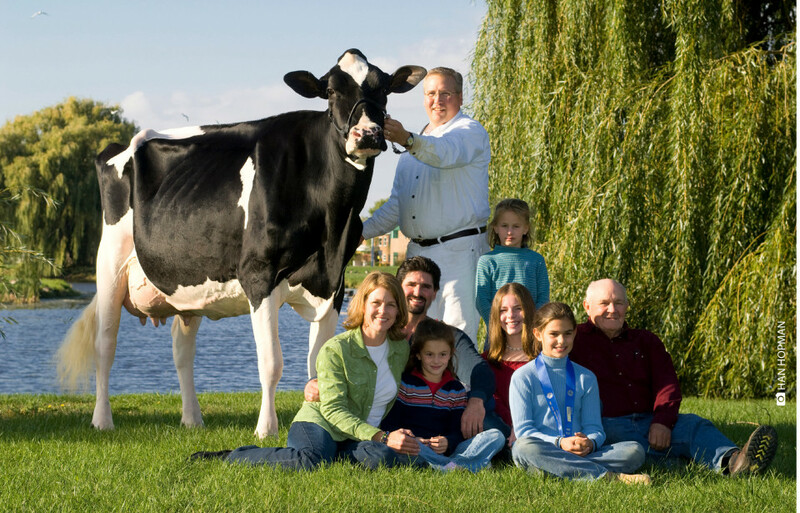 A 7th generation EX from the great Roxy family, she became the cornerstone of their Scientific herd at Chippewa Falls, Wisconsin, producing 20 EX daughters including the Goldwyn, Scientific Gold Dana Rae EX-95, Shottle daughter Scientific Darla Rae EX-94 and Stormatic daughter Scientific Alexas Rae EX-94. Her sons included the red-carrier Goldwyn, Scientific Destry, whose legacy to the red breed includes such sons as Ladd-P, Alchemy and Heztry. Here is an update on some of the modern branches of this extensive family.